Meet innovator and mom of two, Lopa van der Mersch founder of Rasa. Rasa is a lifestyle brand that uses the power of adaptogens to replace things like your normal coffee. Learn about her journey to discovering the magic of adaptogens, using Lopa's experience to learn the process of compassion and how she stepped into being an innovator in the world of health and wellness. Dive into this episode and get inspired to follow your own life's plan. Empowered and Feminine the tagline for All Day Alba a functional fitness line for women by women. Courtney chats with the founders Brielle Halbert & Rachel Katzin about the collaboration of fashion, generational insights and a mission with a strong why. 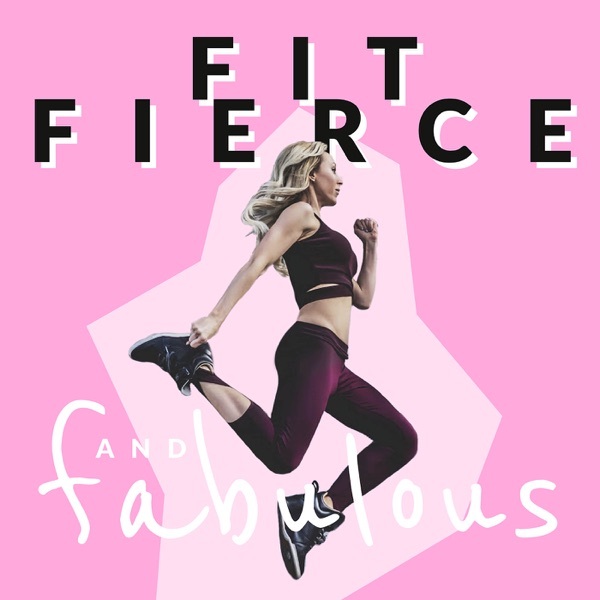 You will leave with a new love of high functioning fitness clothing that can be worn throughout your day, an insight on what it's like to work with a partner who has a 20 year age difference and a new passion for your own why.